We had a great time prepping some of the Ontario Geological Survey employees who are about to head north of Nakina to map out the land. 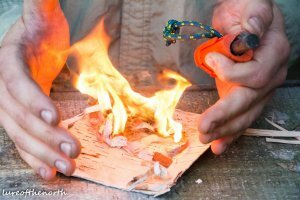 We taught them how to be wilderness ready with the 10 essentials for survival. To check out the photos please click here.